There is no scientific evidence of the existence of freewill in thoughts. The objects which existed in the past moments continue to exist only in the mind in their past and not outside the mind. There is no evidence of knower of object ever separating from the object or idea known in the mind. In the sciences, objects in their past states are illusorily outside the mind independent of the knower. The predispositions are patterns of past desires of the ego that create imageries and ideas in the mind. The latent tendencies are innate bodily actions towards goals desired by persons in their past life. They are carried by life into the present birth of every human spirit which identifies with idea of a body as the person. 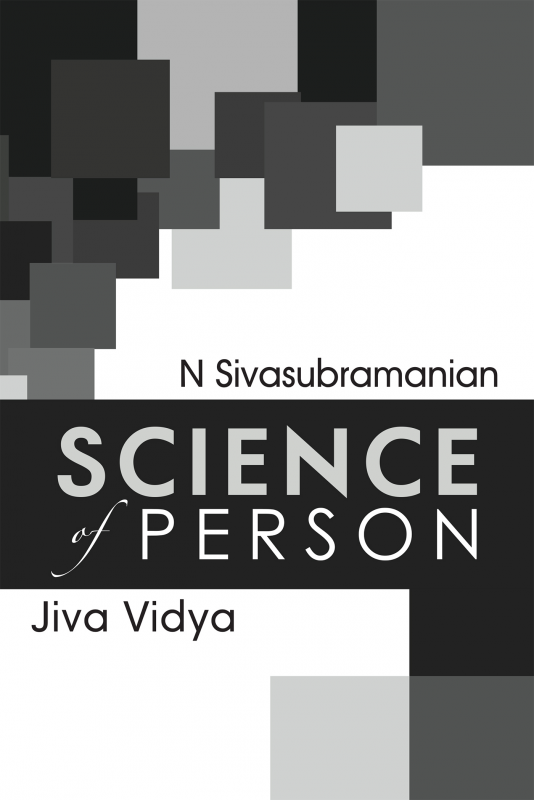 N. Sivasubramanian (b.1936) has been a student of physics, engineering, law and philosophy and pondered for almost 47 years over the revelations of many spiritually realized sages about the spiritual origin of person. The absence of a belief in the spiritual origin of the person in the life sciences, and also in the social sciences, was puzzling and it forced the author to delve into scientific findings in neuroscience. The study did not show how bio sciences can progress without acknowledging the spiritual origin of person, the living being. The effort then was to try and explain experimental facts especially in neuroscience and also in physics without closing one's eyes to the reality of the spiritual origin of the scientist. He or she creates in mind the scientific theories and outlooks. The result was the writings called 'Science of Person'. It is published in the hope it may interest a few others who have also enquired on similar lines in their minds or may like to do so after reading the publication.